SES S.A. (Euronext Paris and Luxembourg Stock Exchange: SESG) is a world leading satellite operator who provides reliable and secure satellite communication solutions across the globe. Offering a differentiated Geostationary Earth Orbit (GEO) and Medium Earth Orbit (MEO) satellite network, they meet the varied connectivity needs of the video, enterprise, mobility, maritime and government markets. 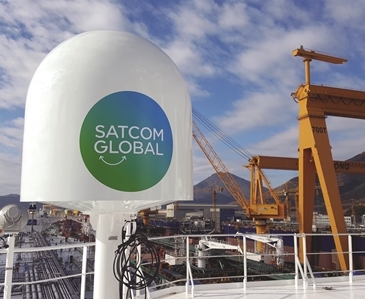 Satcom Global benefits from SES’s open and scalable VSAT platform, forming a crucial part of the Satcom Global Aura high speed Ku-band VSAT service. Satcom Global will also benefit from access to upcoming SES High Throughput Satellites (HTS) capacity as part of a strategic partnership. For more information on services supported by SES networks, please check out the links below.